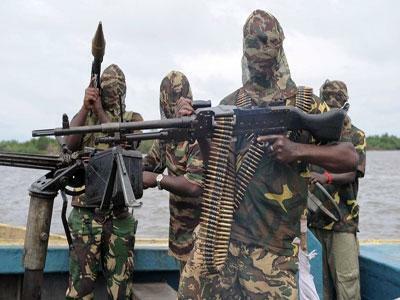 A report published by Think Security Africa says that ‘all-out’ war against Boko Haram, may cause the terrorist group to transform into a more widespread threat to security in both Nigeria and the African continent. 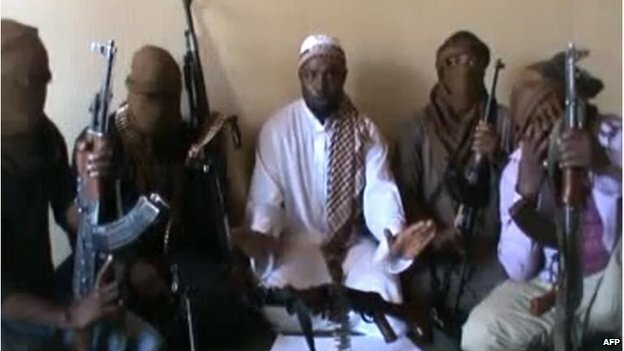 The propensity for Boko Haram’s violence to be motivated by revenge, combined with the probable latent strike capability of the group in other parts of Nigeria and the wider region, could mean that an ‘all-out’ assault on Boko Haram, would result in terrorist violence in previously untouched states of Nigeria and countries of the sub-region. This could potentially further destabilize neighbouring countries with existing precarious internal balances, which could potentially worsen security in Nigeria. Adunola Abiola – founder of Think Security Africa, says that; “Boko Haram has failed to present a workable alternative to the current system of governance. Furthermore, they have shown a wanton disregard for the lives and property of the very people they claim to want to govern. Boko Haram’s attacks continue to detract attention and resources away from the socio-political problems in Nigeria that have made the establishment of groups such as Boko Haram possible. Consequently, Nigerian and international efforts to end the Boko Haram insurgency must prioritise containment, and pursue concepts of operations designed to protect civilians, boost local force protection, and decrease the ability of Boko Haram to manoeuvre nationally and regionally. Adopting a retaliatory force posture is likely to replicate the outcome of the 2009 crackdown on Boko Haram, where it suffered heavy fatalities, but was still able to regroup and unleash an unprecedented and dispersed campaign of violence against Nigerians. Think Security Africa (TSA) is an independent think tank specializing in security in Africa. The core mission of TSA is to improve understanding of security in Africa, and engage in objective research into the causes and potential solutions to insecurity across Africa. TSA’s resources are used by governments, inter-governmental organizations, journalists and business to assist with their Africa-focused missions. The Think Security Africa document on National Security in Nigeria is available at: http://thinksecurityafrica.org/research/national-security-in-nigeria. It was originally written in 2011 and has been downloaded fully and partially over 16,000 times.